The award-winning, tragic and heartbreaking story of Farhan, Sahar, and their new baby daughter Reem, Insha’Allah challenges audiences to address head on the issues of people smuggling, while seeing the effects it has on the people involved or left behind. 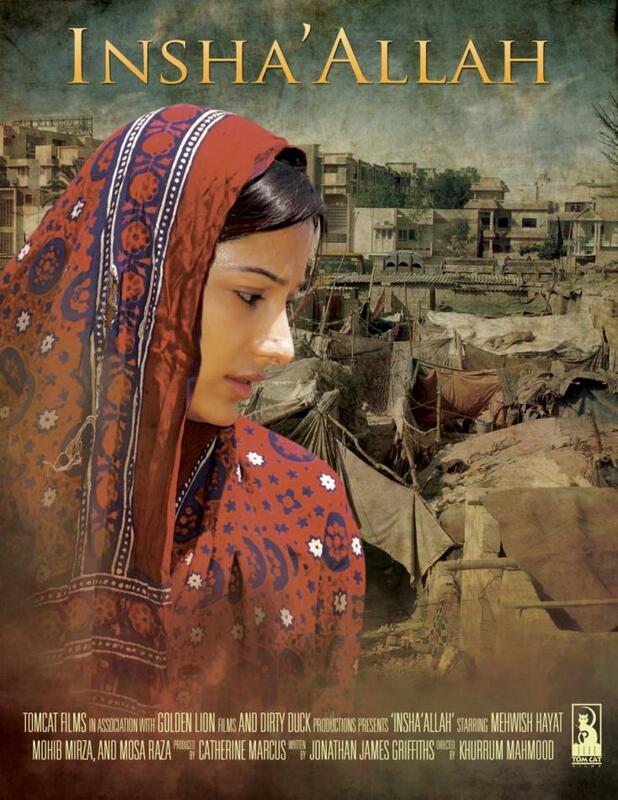 Set in modern day Pakistan in the city of Karachi, it follows one family through unimaginable struggle. Unlike reading news articles and press releases from charities and aid agencies, Insha’Allah puts faces and emotions to the people affected, albeit in a fictional context. Written by Jonathan James and directed by Khurrum Mahmood, Insha’Allah is about knowing what you can lose, when gambling your life for more. Official Selection at the Asheville Film Festival and Levante International Film Festival, Insha’Allah won the Cine Golden Eagle Award, the Best Foreign Language Film at the International Filmmaker Festival, and it received an Honorable Mention at the 57th Columbus International Film Festival. Student film awards include the Golden Ace Award at the Las Vegas International Film Festival, the Best Student Feature at the Macon International Film Festival, Award of Merit Feature Film Student at the Accolade Film Awards, the Univeristy of Lincoln Corus Video Link Prize for Best Student Video Production, and it placed 4th in the student category at Skyfest II.